USAP Perspectives: Take a Risk – Dance! Imagine this scenario. I am a thick-boned, black girl standing in a break dancing formation amongst Asian boys. All eyes are on us in anticipation of a frenzy of back flips and life defying stunts. However, I have never danced in my life except for that one time at my aunt’s wedding in 2012. 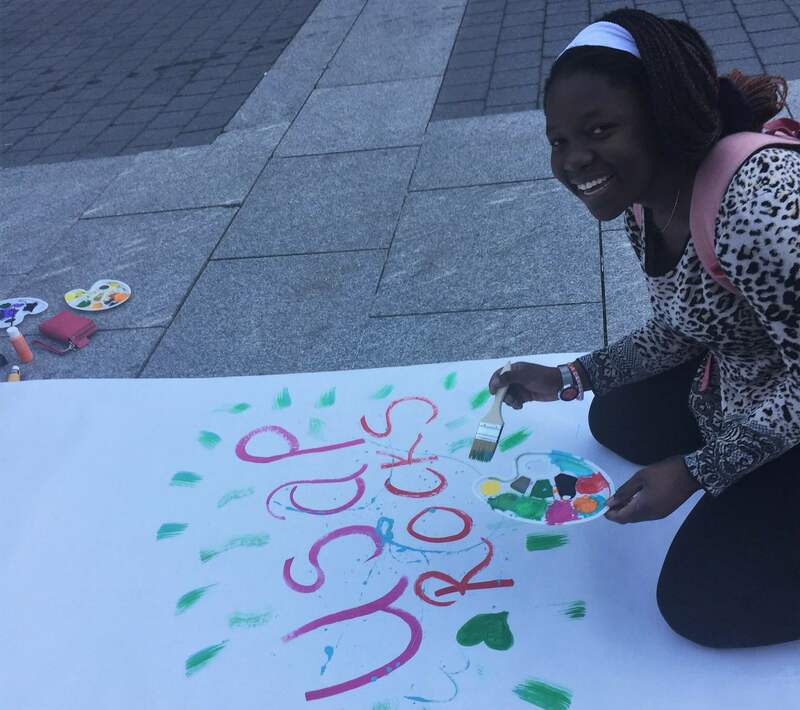 I … Continue reading USAP Perspectives: Take a Risk – Dance!